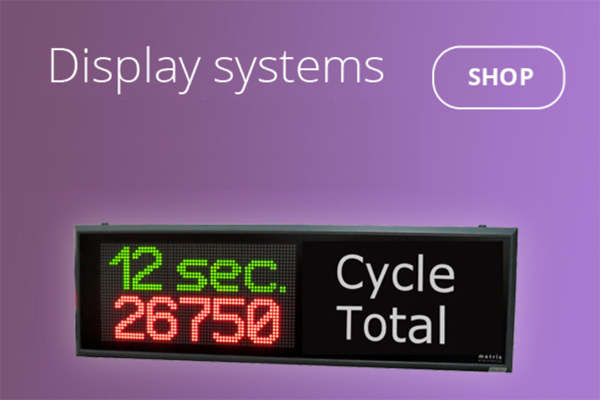 Our Hampshire Technical Team provides friendly, local support and advice to industry, laboratory and education customers. 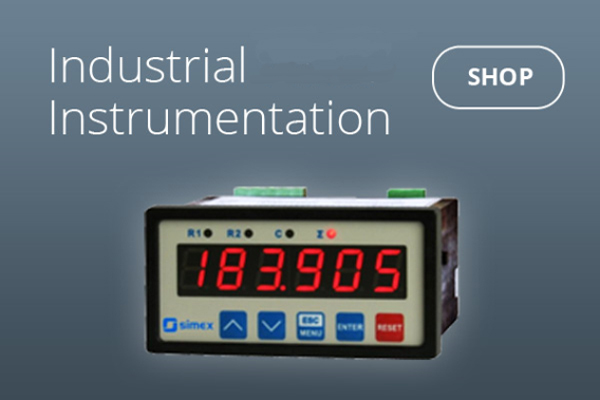 Drop us an email with your instrumentation or displays query to: sales@metrix-electronics.com Or give us a call on 01256 885940 to talk through your project or system – we’re here to help. 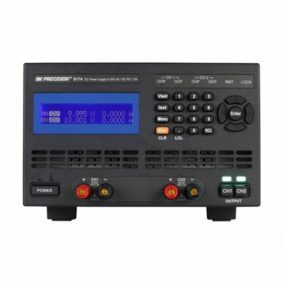 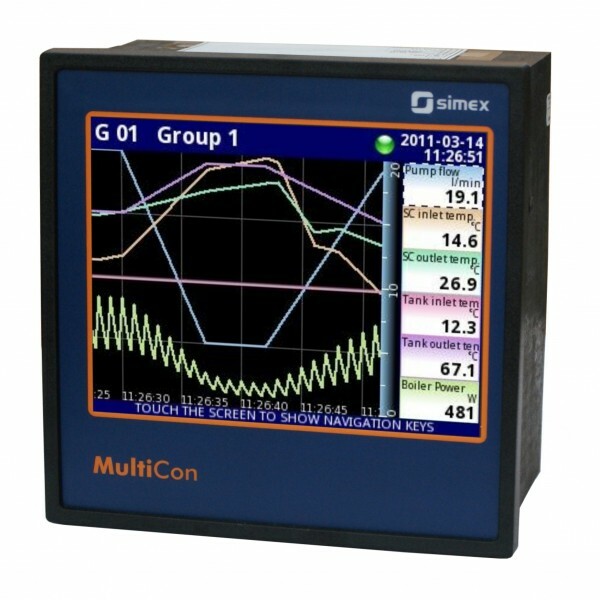 MultiCon CMC-99 Multichannel Controller Chart Recorder is equipped with a 3.5" LCD touchscreen, up to 48 physical measurement or digital inputs and 60 virtual channels. 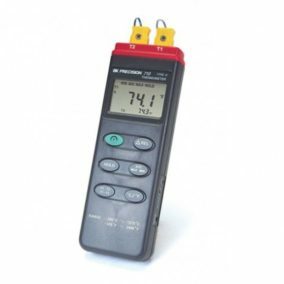 Casing depth is only 100 mm. 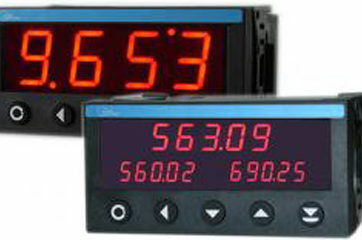 The CMC-141 Indicator/Controller/Recorder is equipped with a 5.7" LCD touchscreen, up to 72 physical measurement or digital inputs and 90 virtual channels. 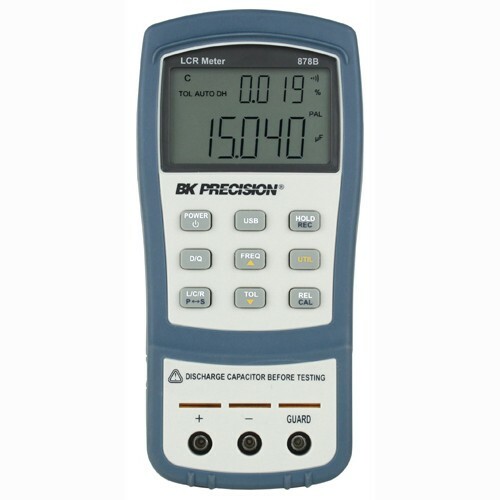 Casing depth is only 100 mm. 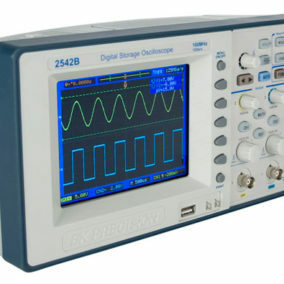 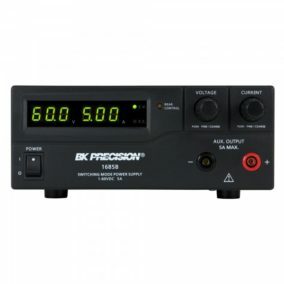 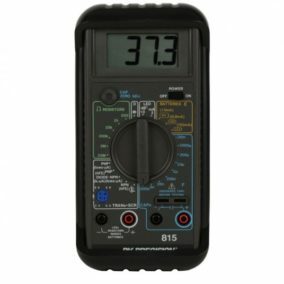 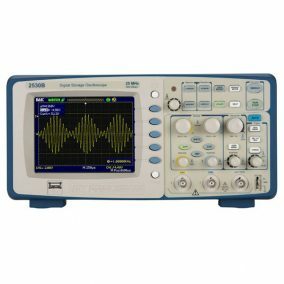 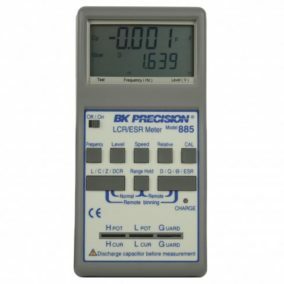 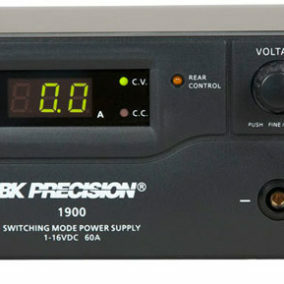 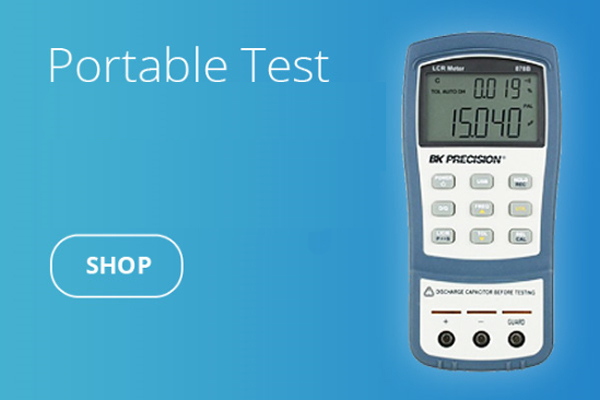 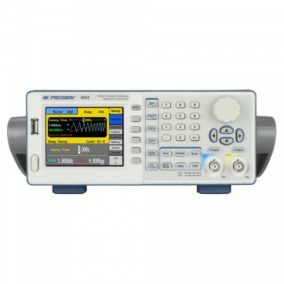 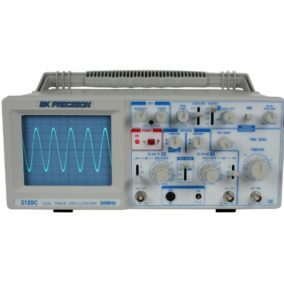 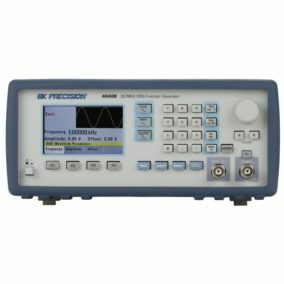 The model 879B 40,000-count handheld LCR meter measures inductance, capacitance, and resistance quickly and precisely. 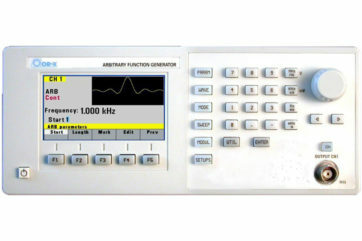 Additionally, the 879B supports remote control using SCPI commands.